While a diamond is forever a questionable statement from the scientific point of view, the charms of these precious stones do not stop hypnotizing us in some cases, rubbing our hands on others. For all of them, Golconda should be a preferred destination. For a long time, the only zone of production of precious zones of the world, particularly of diamonds, is concentrated in Borneo, in Golconda and in Hindustan. To a large extent they are alluvial diamonds, since mines were later discovered in Brazil and southern Africa, and later in Siberia and Canada. The city of Golcanda is located in a volcanic region, the Deccan, in India, and was born from the clash of the tectonic plates that the Himalayas conceived. 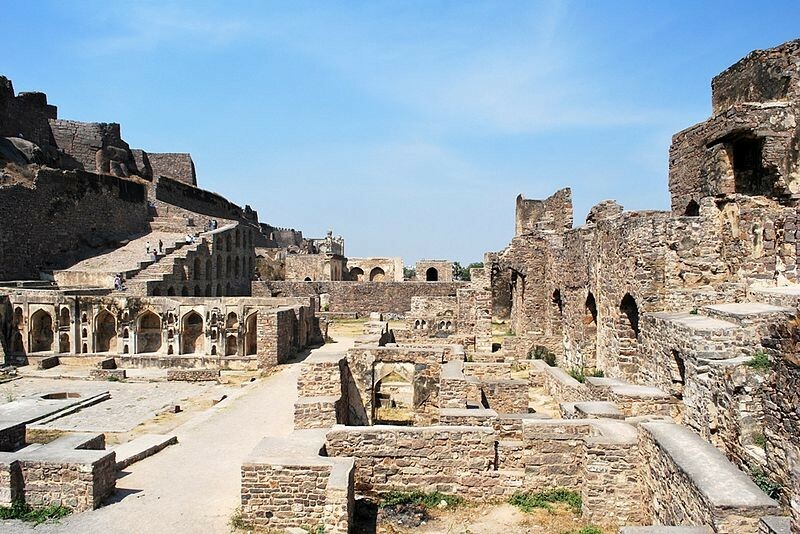 Golconda was established as a diamond trading center and, until the end of the 19th century, the Golconda market was the main source of the world’s finest and largest diamonds. Of the 38 diamond mines in India, 23 were located in the Sultanate of Golconda, making it the “Diamond Capital” of the past. It was considered a source of pride for any ruler to be the owner of one of the Golconda Diamonds. 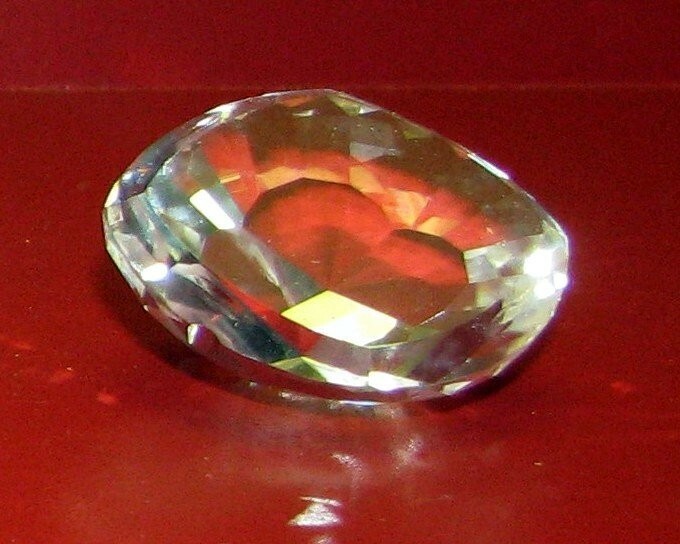 The first four pink diamonds in the world, in fact, are from Golconda. On Sinbad’s second voyage, a huge bird transports the seaman from Basra and lands in a valley covered with diamonds; Farmers “harvest” those precious stones by attracting birds with pieces of meat to the diamond fields. The birds take the stones to their nests and then the farmers collect them. Some of the most popular diamond mines were Kollur Mine (currently in the Guntur district). There were also other mines around the Krishna River in southern India. Along with diamonds, the region also became a center for trade in metal, pearl, spices and textiles. 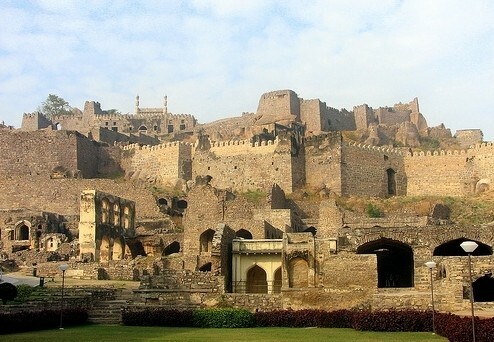 Currently, Golconda is a fortress and abandoned city, located 11 kilometers from Hyderabad, in the Indian state of Telangana. Both the city and the fortress are built on a granite hill 120 meters high. The entrance is made through the Victory Gate (Fateh Darwaza). This door is covered with spikes to avoid the attack of the elephants. 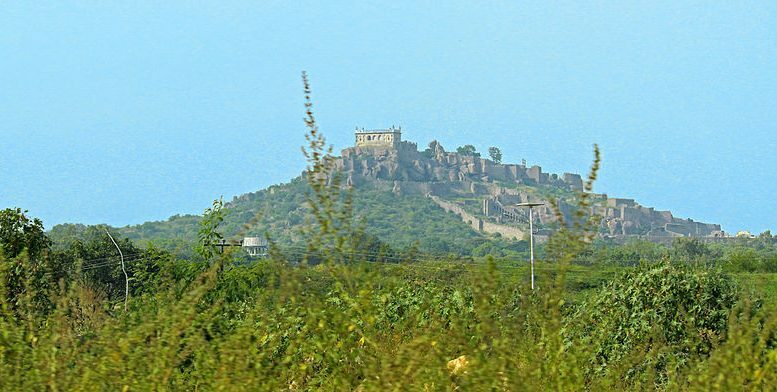 Be the first to comment on "Golconda, the land of diamonds"